I need to be honest. All along, I always believe that Cerelac® is junk food. 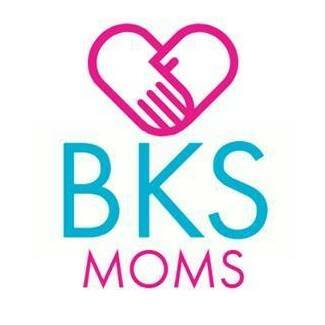 It was what I heard from most moms who advocate healthy eating and breastfeeding to their youngsters. Good thing I got the chance to be reintroduced to the brand. As World Health Organization recommends exclusive breastfeeding for the first six months of life, it is good to note that Nestlé fully supports this. 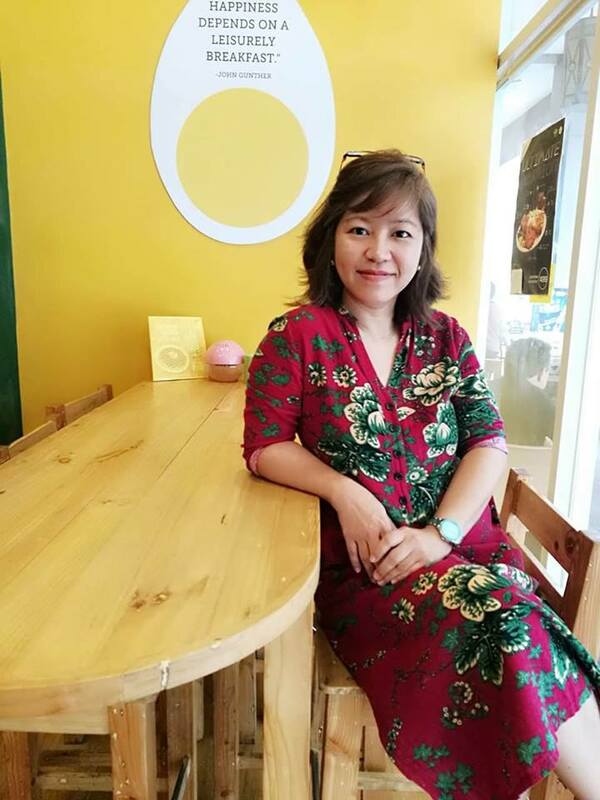 The company also believes that continued breastfeeding, along with the introduction of complementary food is but vital for a growing child to meet his nutritional needs. Sadly, there are kids who dislike vegetables. Perhaps because they weren’t introduced to them when they started eating solids. It is the very essence of Cerelac® latest campaign, Let’s Eat, Bulilit. 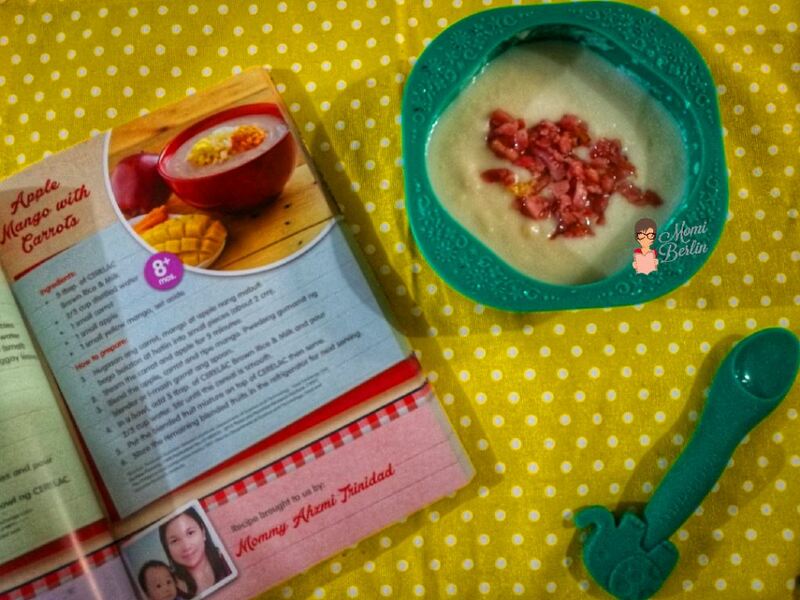 Let’s Eat, Bulilit aims to help moms and dads make a big step towards complementary feeding. At the same time, Cerelac® would want to ensure the kids get the right nutrition at the right age. And so, the cereal food brand teaches parents the joy of messy but healthy mealtimes with youngsters finally joining the rest of the family at the big table. Mealtime can be stressful for parents. Aside from getting the babies consume the food served to them, moms or dads would want less mess as much as possible. Dining with the little ones, though, can also be considered a memorable bonding session. However, patience and creativity are needed. As for the mess, parents can always clean everything. The good thing is, the kids get to have their daily dose of nutrition in a fun and healthy way. It is inevitable. Kids at a tender age can be really playful and parents should play along with it. As for the healthy part, Cerelac® calls parents and guardians to be a little creative, perhaps even experiment on flavors. An international study reveals that most children do not meet the recommended vegetable consumption every mealtime. 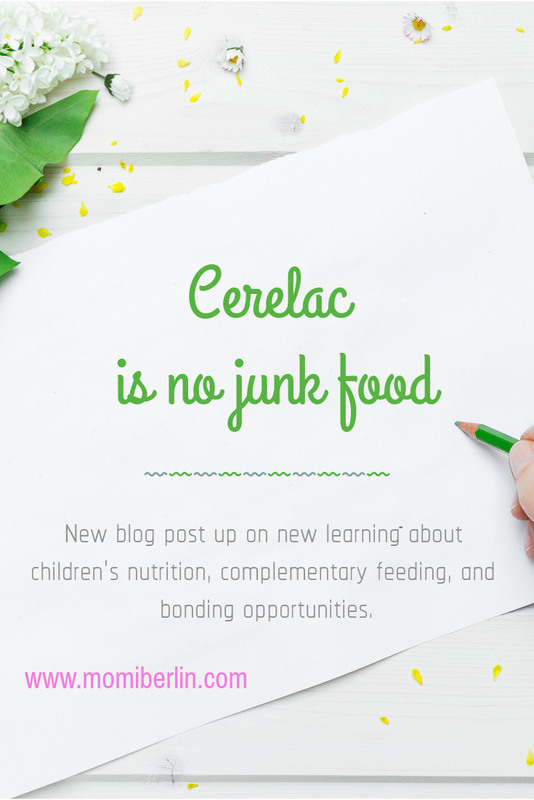 Cerelac® shares ways to help correct this with a few early feeding intervention strategies. We got this booklet from Nestle Cerelac®. Printed here are a dozen and more ways to introduce healthy food to children. Fruits and vegetables can be added to a bowl of infant cereal like Cerelac®. A few examples are broccoli, carrots, potatoes, and even chicken. Here comes the big learning. My SumoSam is now nine months old and he hasn’t tasted any infant cereal food. It was because I heard from other moms that such kind of food are junk. So every breakfast, lunch and dinner, I prepare a separate food for our baby. If we have ginataang squash, I will separate a squash for him without the sitaw then puree it. It can be a little taxing but if it’s the way to let him eat and have his vegetables, then so be it. Good thing then that I got to be reintroduced to Nestle Cerelac®. One mom asked if Cerelac® is a junk food and we got enlightened that it is not. Cerelac® is a nutrient-dense food with no preservatives. It also has Protect Plus, a combination of BIFUDUS BL for a healthy digestive system and DHA which is an important building block for brain and eye development for children up to three years of age. Add to that, a bowl of Cerelac® contains almost 1/3 of a child’s daily energy requirement. A bowl of it is full of B Vitamins and Vitamin C, A, and D. Also present are Zinc, Proteins, Phosphorus, Iron, Iodine, Folic Acid, and Calcium. Having learned this, I am now eager to let our SumoSam try Cerelac® mixed with sliced fruits or vegetable. 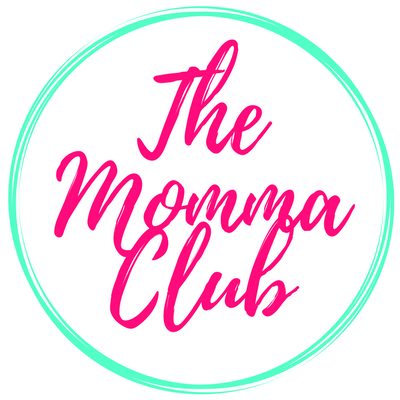 And I could imagine a more fun, nutritious, and memorable mealtime with our baby. Plus the fact that I need not always do the extra mile to puree everything or sometimes think of what food to serve to my darling son. 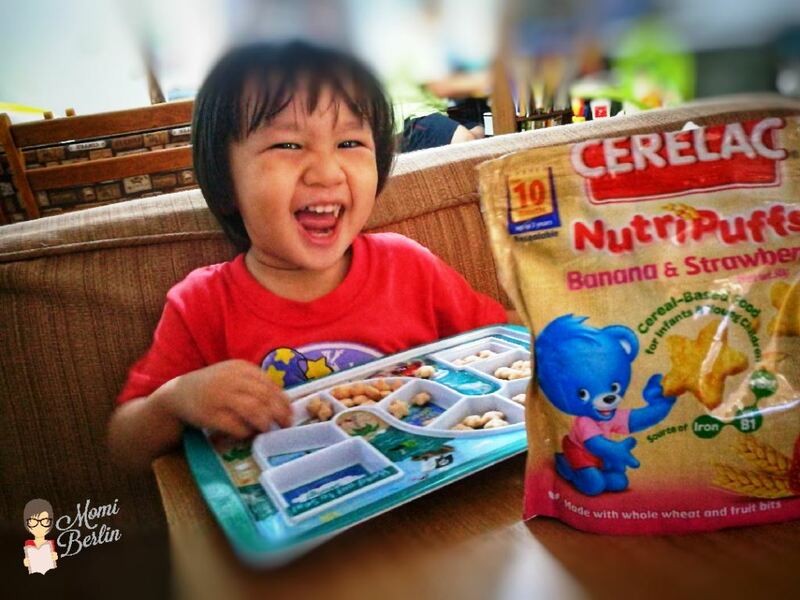 Aside from dry cereals for infants, Cerelac® also has NutriPuffs. These are cereal-based snacks specially designed to start a fun self-feeding experience. 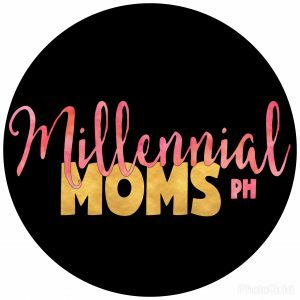 And with the learning I brought home from the Let’s Eat, Bulilit event, I am looking forward to more fun, memorable bonding sessions with my bulilit. He deserves the attention, anyway. He is our fifth and last baby so might as well enjoy every moment with him even during messy mealtimes. This looks like a great snack for babies and toddlers… especially on the go! It’s so hard to find healthy snack foods for kids these days. Thanks for sharing! I had honestly never heard of this before. It would have been interesting to know when my daughter was growing up. Always needed ways to get her more veggies.